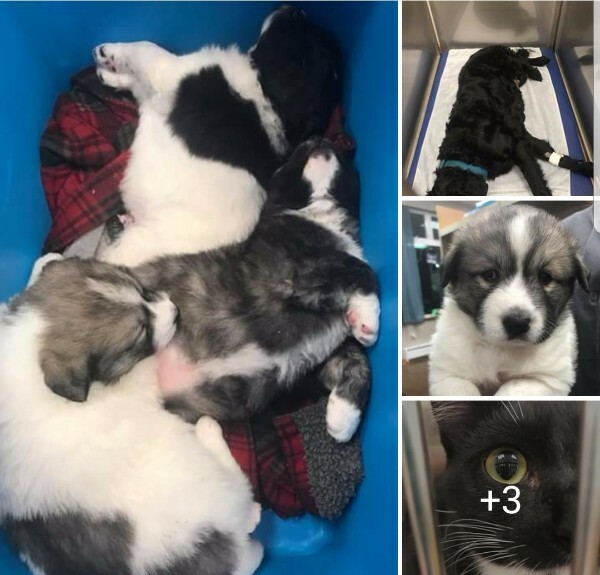 Prince of Wales Animal Welfare Society (PAWS) is fundraising to cover expenses incurred for shots, spay/neuter, treatments and supplies for the pets they've recently taken in and adopted out. No amount is too small and all donations are graciously accepted. If you're unable to offer a monetary donation please consider donating pet food, blankets, towels, crates or other pet products. To arrange pickup please contact Allison at 208-409-0522. 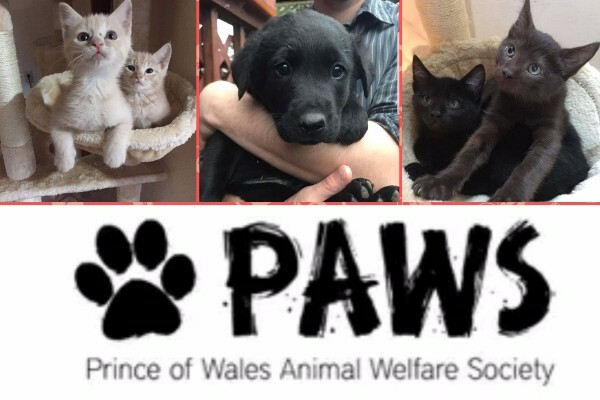 We genuinely thank you for your continued support and look forward to each step we can take together in helping pets on Prince of Wales. Yesterday, Island to island vet flew over and held a spay/neuter clinic for us. We were able to fix 10+ animals! We are incredibly grateful to be able to do this. However, this also comes with a large cost. Our bill is almost $4000 and growing. Yes, the adoption fees help but we lose anywhere from $300-$750 per animal. It’s a huge cost for us but one that we feel is 100% non-negotiable. So we are again, begging and pleading for any donation that you might be able to give us. If you don’t feel comfortable donating on Facebook you can always call Island to Island and help pay off some of the bill or send us a check. Thank you so much for your continued support!